Sanjeev Vidyarthi is an Associate Professor at the University of Illinois at Chicago, USA. 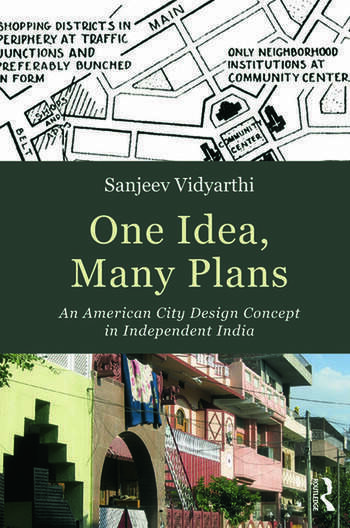 Trained as an architect, urban designer and spatial planner, Sanjeev studies how to make better plans for places. His research interests include ideas and actions in the fields of planning theory and history and globalization and development studies.